Solid State Drive, AKA Kev Curtis, is no stranger to the limelight. Composing his first documentary score for the BBC in 1996, Kev went on to enjoy an illustrious career in the world of sync (music to picture). Having written music for programs on; Channel 4, Sky, ITV, Channel Five and The Discovery Channel, Kev has established himself as a go to music producer, for many high powered TV Executives. This has led to the programmes that he has written music for, winning BAFTAs and RTS awards. When Kev is not busy soundtracking our TV viewing, he endulges in his passion for Leftfield Electronica. 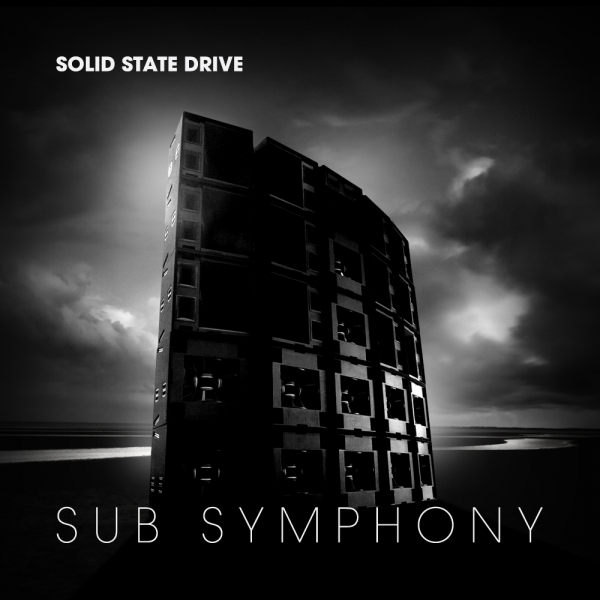 The music of Solid State Drive is a perfectly blended fusion of the Orchestral and the Electronic, with Rock influences. Of course being a highly talented multi-instrumentalist always helps in these matters, allowing Kev to record a variety of the live parts of this album himself. Joining the party is also a careful selection of talented musicians. The level of musicianship here is high. Now on it’s third release, Dusted Down was formed as a subsidary label of successful Breaks label Dusted Breaks. Having won the award for Best New Label in 2009, at the Breakspoll Awards, the guys at Dusted Breaks have worked with the crème de la crème of the Breaks world ever since. Now, label manager Lee Martin is embarking on a venture into the world of Leftfield Electronica with Dusted Down. Sub Symphony delivers a relaxing, yet diverse ride for the listener. The album varies from more Downtempo, Ambient Electronica, to more driving tracks, with pulsating 909 Kicks and harder edged synth lines. 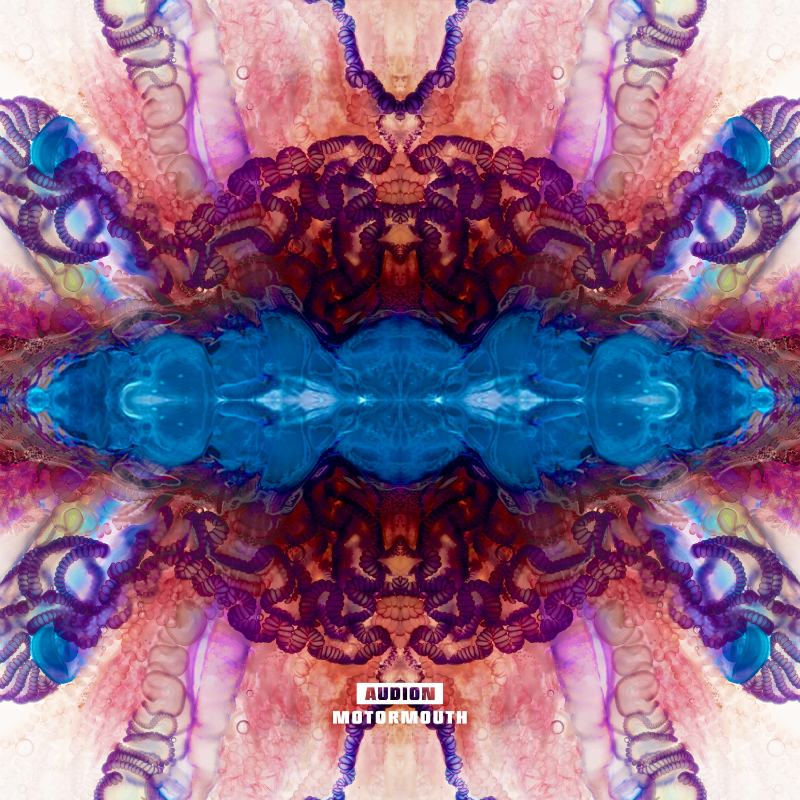 Melody and harmony are a plenty throughout the album and there is no doubt that there is a level of musicianship here, that most Electronic albums don’t reach. Tracks naturally progress, maintaining the listener’s interest, whilst varying in mood, from uplifting, to moody, to calming. 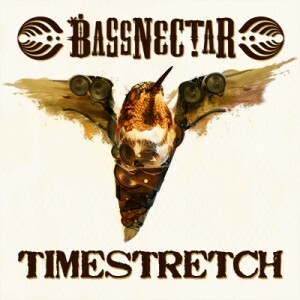 This makes for a well rounded album, professionally executed by talented musicians. Welcome to SoulParlor! As protagonists of the international broken beat scene for more than 15 years, this German-based production and DJ collective intends on seriously effecting your minds and bodies with their sonic fusion of bass culture, house vibes and hip hop grooves. After two dozen single releases, club residencies all over Europe, music scores for Mercedes-Benz and MTV, successful remixes for James Brown, Juan Aktins and so much more, it’s high time for their new album to drop. “Evoluzion” is backwards for “Noiz U Love” and reflects the musical range of their incredibly eclectic DJ sets. Conceptualized as a truly collaborative album, all 19 tracks feature SoulParlor’s music partners over the years, who for the most part came to their home studio in Mainz (Germany) to create in the flesh. Guest vocalists featured include Cecilia Stalin (Koop), Jacob And The Appleblossom (Wagner Love), Colonel Red, Oddisee, Replife, Stan Smith and others. Bonus remixes are delivered from longtime collaborators from West London and beyond including legends of the underground such as Afronaut, Daz-I-Kue (Bugz In The Attic), Dego (4hero/2000black), MdCL, Pure P (Raw Fusion), Souled and Tokyo Dawn’s funk maestro Opolopo. This evoluzion just started!